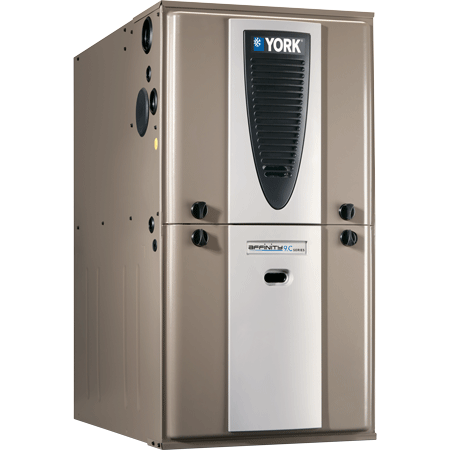 As a heating and cooling contractor, a million things compete for your time and attention. Marketing your business should be a priority, but so often it falls to the wayside. Whether it’s a complicated job claiming your attention, or you aren’t marketing savvy, many contractors aren’t taking advantage of opportunities to expand their companies. Digital marketing is a must for HVAC contractors. Don’t put off jumping into the world of social media, paid advertising, and other digital aspects due to lack of time or know-how. HVAC.com has compiled four great tools to improve digital marketing for contractors. Why Digital Marketing for Contractors? An overwhelming majority of your customers are online. If your business isn’t, don’t expect to grow or increase revenue. Homeowners turn to the Internet for information which guides their purchase decisions – 85% of local consumers, to be exact. Digital marketing for contractors is a necessary component of your marketing strategy. 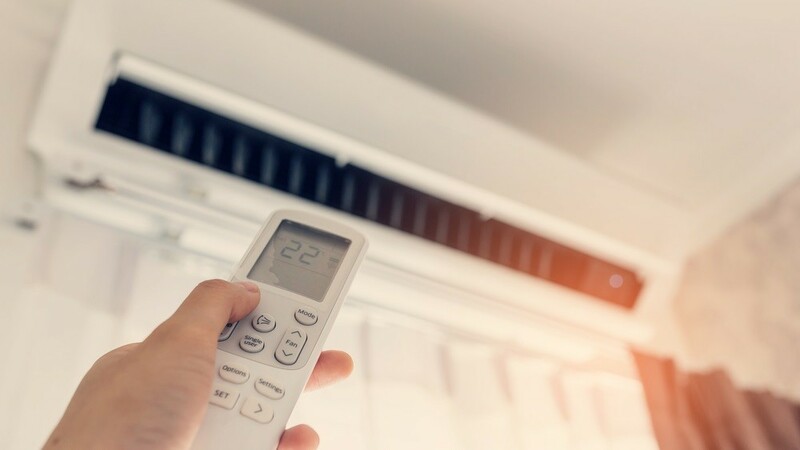 Consumers use online info when purchasing heating and cooling equipment and services. Largely, consumers look online for product recommendations, rather than asking a contractor. 46% find heating and cooling information through search engines. If your business isn’t pursuing digital marketing, it won’t show on valuable, purchase-influencing searches. You’re an HVAC pro – your time is valuable, but you want the best for your business. HVAC.com’s tools make digital marketing for contractors quick and easy. Our contractor partners expand their online reach with the digital tools below. Websites can make or break good heating and air conditioning contractors. An out-of-date website that’s difficult to use causes viewers to click ‘X’. Instead, they go on to your competitor’s optimized site. A website is the heart of digital marketing for contractors. Every HVAC contractor needs an optimized website that is simple to maintain. Our Pro members receive free website creation! Access website experts for a fraction of the cost versus a web development firm. HVAC.com will help you create a new website within minutes. Our contractor websites feature sleek, modern design and mobile-friendly templates optimized for all viewers. Through our Command Center, it’s easy to manage your website’s content. Keep information updated and your customers informed. Our tech team works behind the scenes to improve your search rankings. With so many advertising options out there, what is the best investment for your marketing dollars? Researching the available takes time, and leaves many wondering what the right decision is. How can you be sure your ads reach your intended audience? Your money is hard-earned, and we want to help you protect it. As a Pro or Power member of HVAC.com, we advertise your contracting business through our website. Millions of consumers visit our site each year, including those in your area. We use our traffic to your advantage, connecting homeowners to your company. With geo-targeted ads, consumers in your area will see your ads. Our members may receive hundreds of location-specific ad impressions each week. You will have access to the data behind your advertising. See the number of views and click-throughs in our Command Center to visualize the value of paid advertising. Paid advertising is a component of digital marketing for contractors which will increase your company’s visibility. Our website is home to a database of heating and cooling pros across the country. It’s great for homeowners in search of a trusted local business to work with. With a Pro or Power HVAC.com membership, directory listings are a tool to enhance digital marketing for contractors. Your contractor directory listing tells potential customers all they need to know about your HVAC business. Include contact info, services offered, brands carried, customer reviews, and more. Add your business’s logo and branding plus jobsite photos. Anyone can search for a local heating and air conditioning contractor through HVAC.com’s directory. When homeowners search for pros in your area, we prioritize your business over free listings in our directory. This increases your online visibility and your chances of gaining new business. There are so many social networks on the web. Making posts to every business profile you have is time consuming. Moving from website to website creates potential for error, which you need to avoid. We believe in the potential social media has for HVAC contractors. Having a profile isn’t enough – it must be active! You need to post fresh content regularly. We’ve developed a solution to help our contractors manage their social presence. From our Command Center, you can schedule posts for all social media channels at once! Enter your posts, tweets, and videos for the week or month once. The Command Center will auto update your profiles as scheduled. Dedicate your time to other important tasks while our social media management platform makes your social posts. Social media digital marketing for contractors puts your business where your customers are. Did we say 4 tools to improve digital marketing for contractors? We have a 5th – HVAC.com always strives to give our contractors more for their money! Online lead generation brings new customers to your business. Access to vetted, hot leads ready to hear from your sales team. HVAC.com has millions of visitors each year. They are homeowners looking for heating and cooling advice, products, and contractors like you. We gather detailed project information from potential customers who are ready to meet with a local HVAC contractor. We match leads to an HVAC.com Certified Contractor in our network. Let us do the legwork to support your sales team with local homeowners ready to buy. 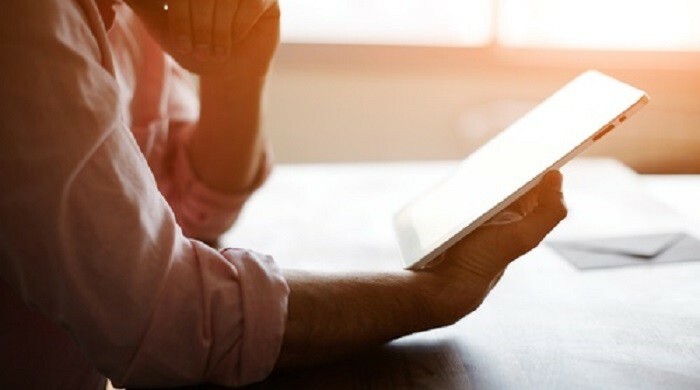 The digital marketing tools for contractors available to HVAC.com partners are invaluable. Our goal is to help heating and cooling contractors take their businesses to the next level. These quick and easy-to-use tools will do just that. Expand visibility, attract new leads, and communicate the value you offer all clients through digital marketing.